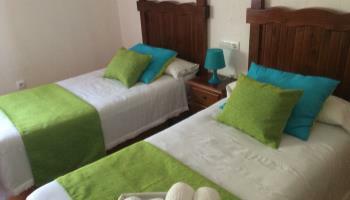 Hair dryer, Room service, Bath tube, Amenities, Baby cot, Air conditioning, Heating, Shower, Towels incl., For Disabled, Minibar, Non smoking, Romantic, Television, Safe, Room WIFI, Room Bfast, Coffee maker, Bed linen incl. 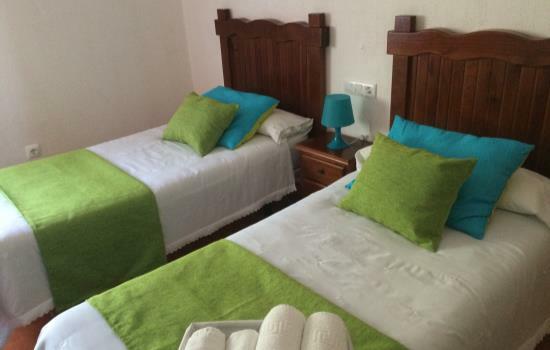 You are looking at these rates: It is not refundable. 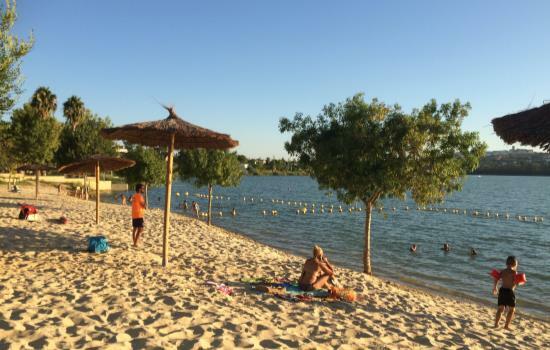 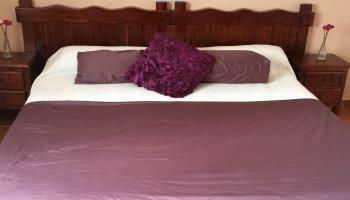 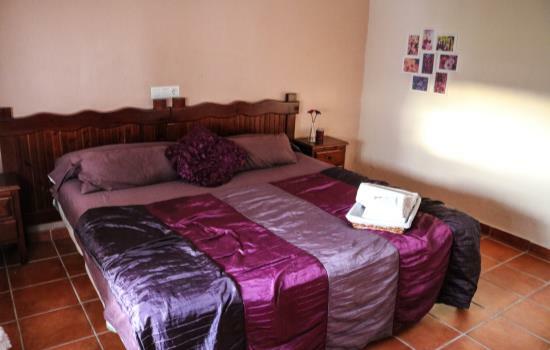 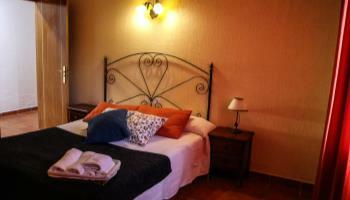 Comfortable double room 1 or 2 beds. 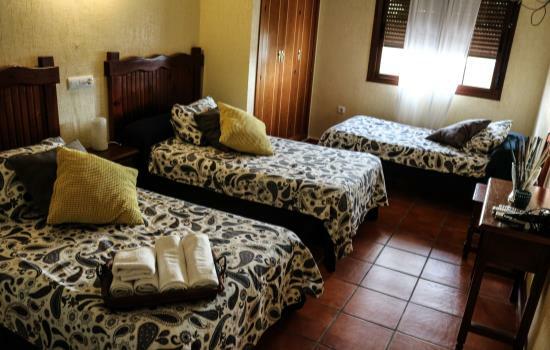 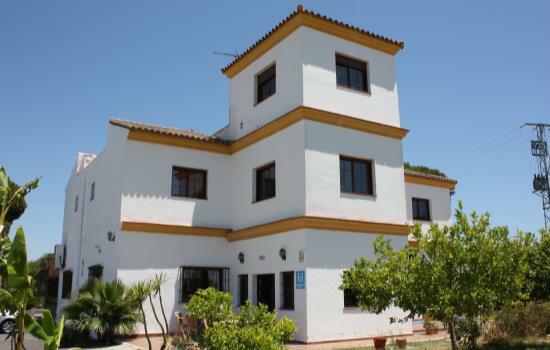 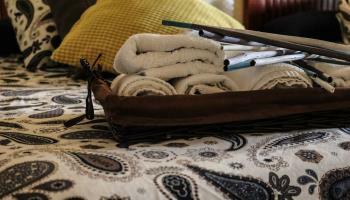 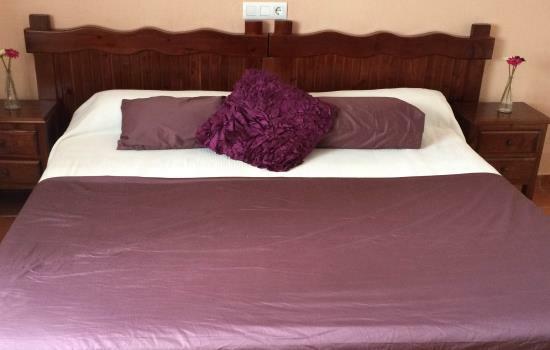 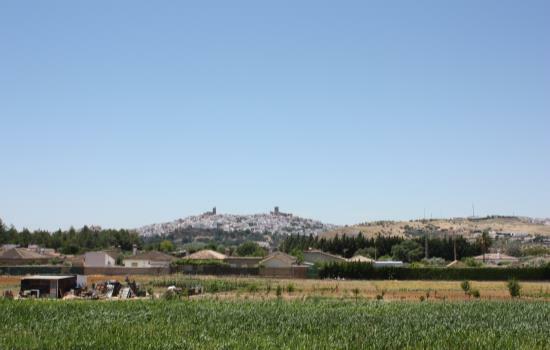 Cleaning and comfort will make you feel at home during your stay in Arcos de la Frontera. 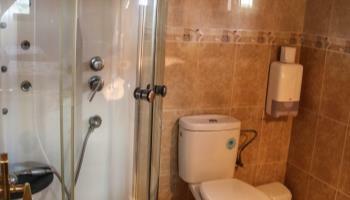 Some rooms also have whirlpool shower to make your getaway even more enjoyable. 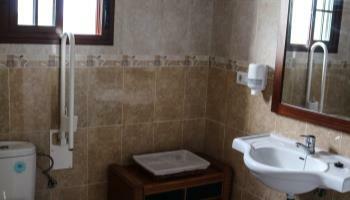 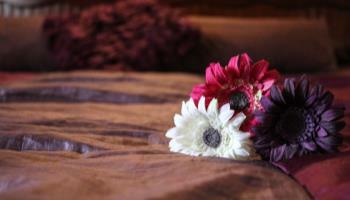 We also have a room adapted for the disabled, feel free to request it. 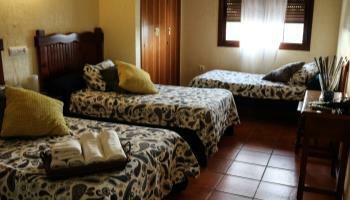 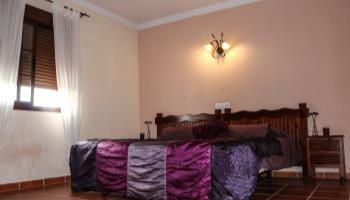 Comfortable triple room with 3 single beds. 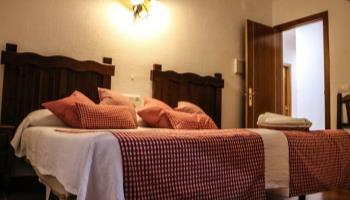 Cleaning and comfort will make you feel at home during your stay in Arcos de la Frontera. 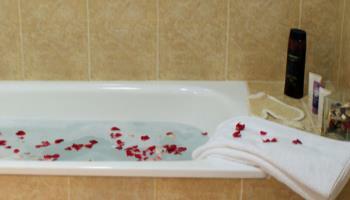 Some rooms also have whirlpool shower to make your getaway even more enjoyable time.